Lessons are provided from early afternoon until 9:00 p.m. and start and end on the half hour. For more information on our Lessons program call us during business hours at Call us for more Info. Mullis Music offers music instruction by experienced professionals on site. Whether you are a beginner starting from scratch or advanced we can help you to achieve your musical goals. 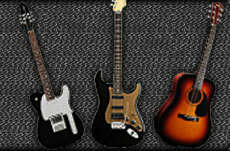 Available are lessons for acoustic guitar, electric guitar, and bass guitar. 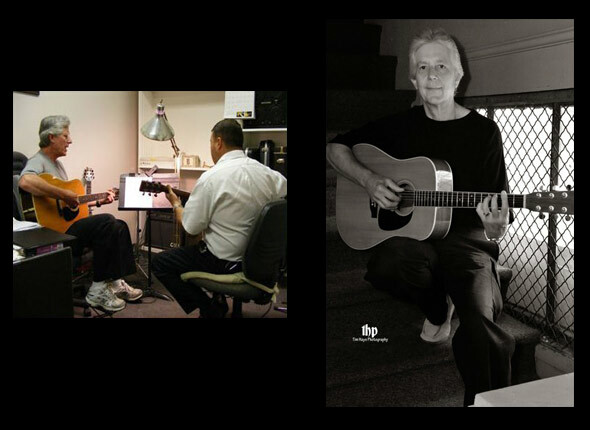 We teach all styles of music including: modern rock, classic rock, blues, metal, country, bluegrass, jazz, fingerpicking, flatpicking, improvising, and music theory. We believe that learning an instrument should be fun as well as educational and strive to provide an enjoyable atmosphere in which to learn. Each lesson is a private one on one session with full attention given to one pupil at a time. These are conducted in private music studios fully equipped with all necessities except for the student’s own personal guitar. 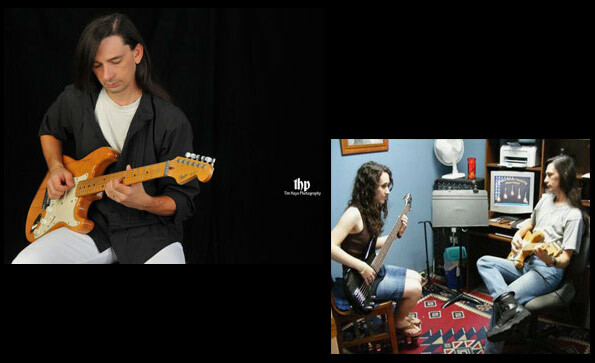 Professional guitarist with over 30 years experience. Specialties include classic rock and blues. Performing with the legendary Bob Hope. 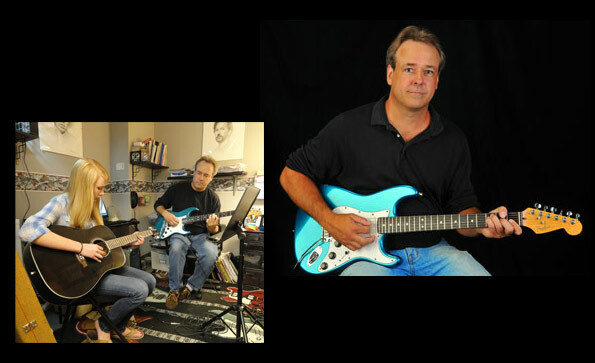 John Burris has played the guitar since 1981 and has instructed here at Mullis Music since 1988. 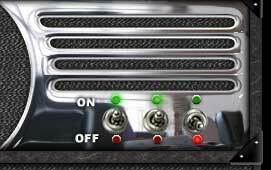 Styles include classic rock, alternative rock, metal, blues, country, finger picking, music theory and bass guitar. Genres of music taught: Rock, Alternative, Country, Christian, Classical, and Jazz. Finger picking styles include Chet Atkins and Merle Travis. “Successful former students” are in Nashville Tenn., Alternative Rock Bands, Rock bands, Alternative Bluegrass Band and Owner of Teaching Studio in Charlotte NC.